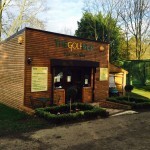 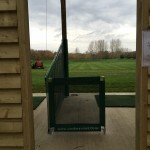 With over 30 builds completed over the past 6 years, Golf Driving Bays is the most prominent supplier of teaching studios and driving ranges in the UK. 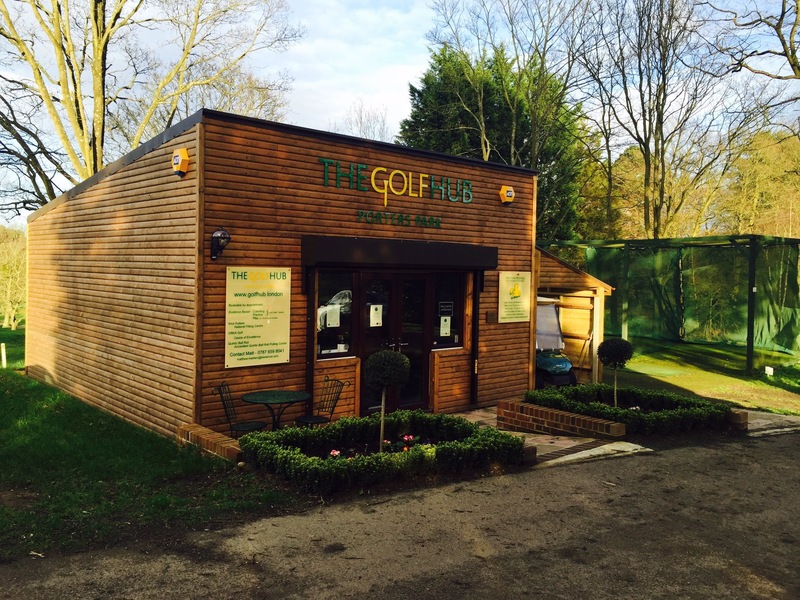 We are a company of PGA Professionals with over 22 years experience in the golf industry, providing us with an unrivalled wealth of knowledge. 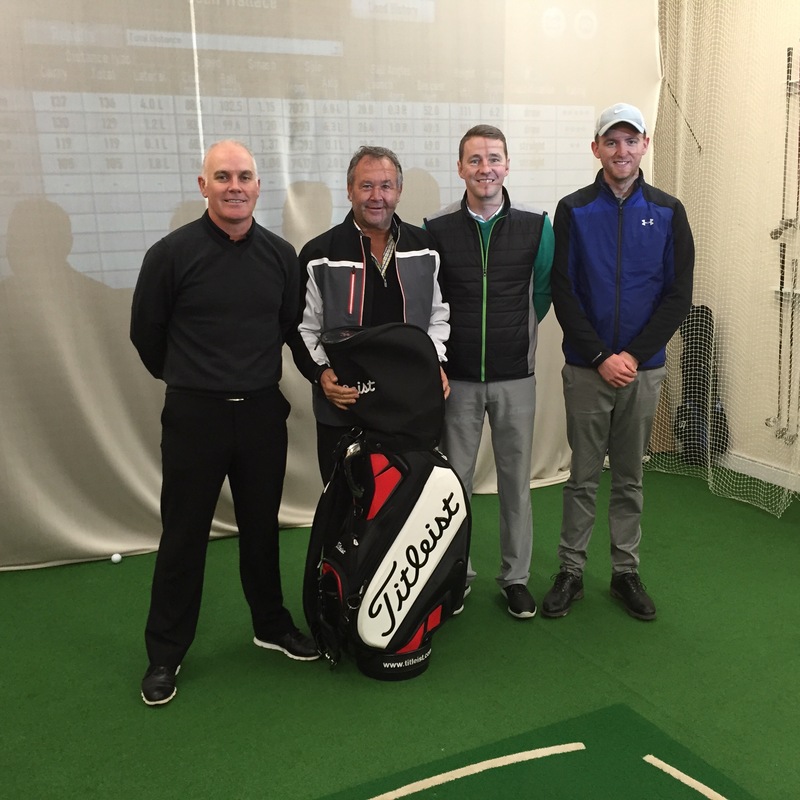 As a busy PGA teaching professional Freddy experienced the same issues many others do approaching the winter period in the UK. 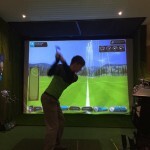 Cold, wet and often windy conditions made teaching outside less satisfying and productive then a lesson from a pro should be. 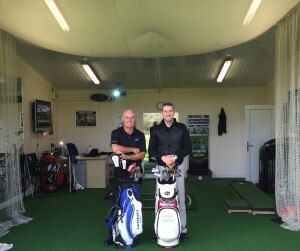 So he decided to solve his own conundrum and started the project of building his own teaching studio at Pryors Hayes GC in Cheshire (pictured below). 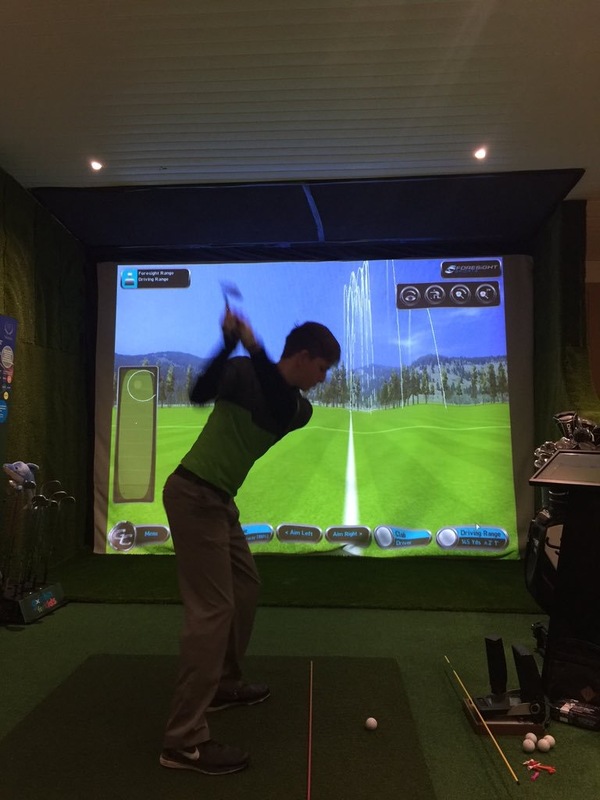 Freddy instantly found his lesson bookings increased through this normally troublesome period, including a large increase in new clients. 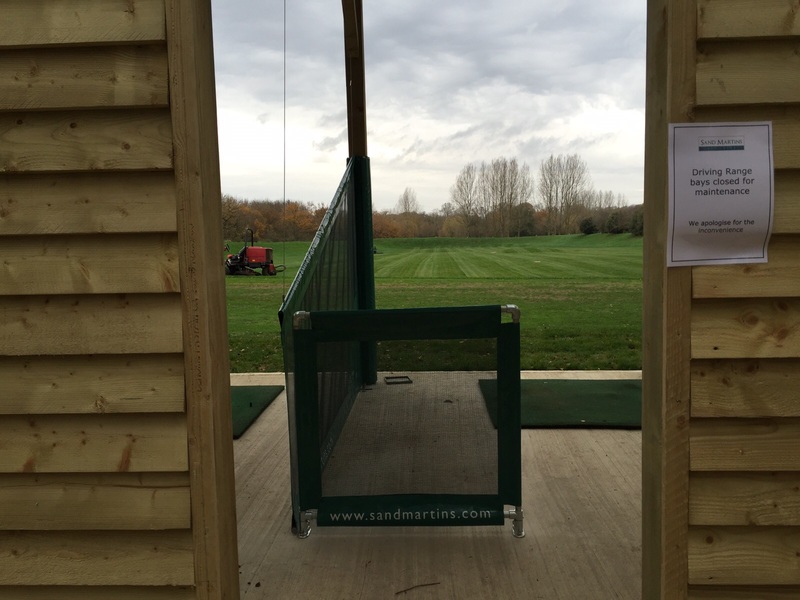 Equipping his new bay with the latest technology, Freddy was now able to offer a warm and inviting learning experience with added information through his launch monitor and camera systems he had installed. 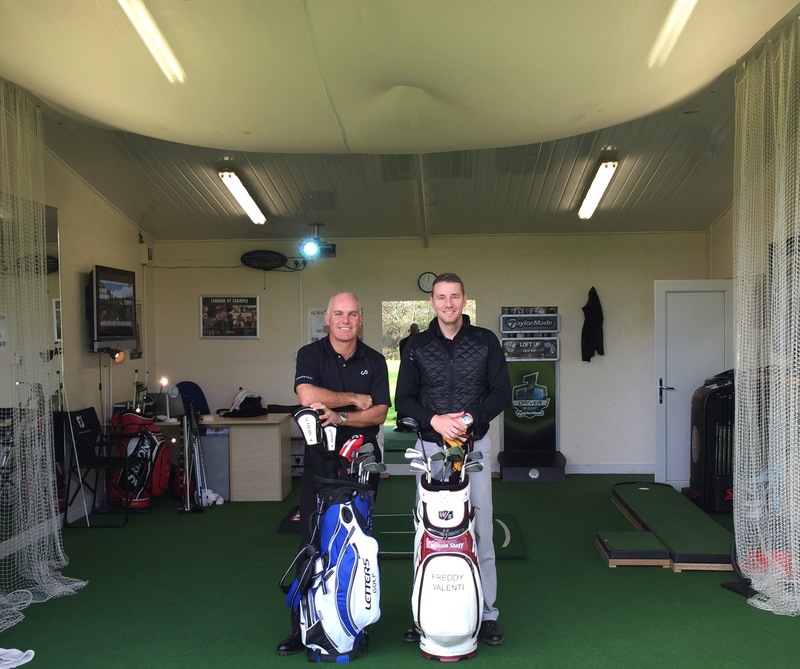 Freddy is now the Head Professional at Poulton Park GC in Cheshire and has a new and improved bay which he teaches out of alongside former European Tour Professional Phil Archer (please see second image below). 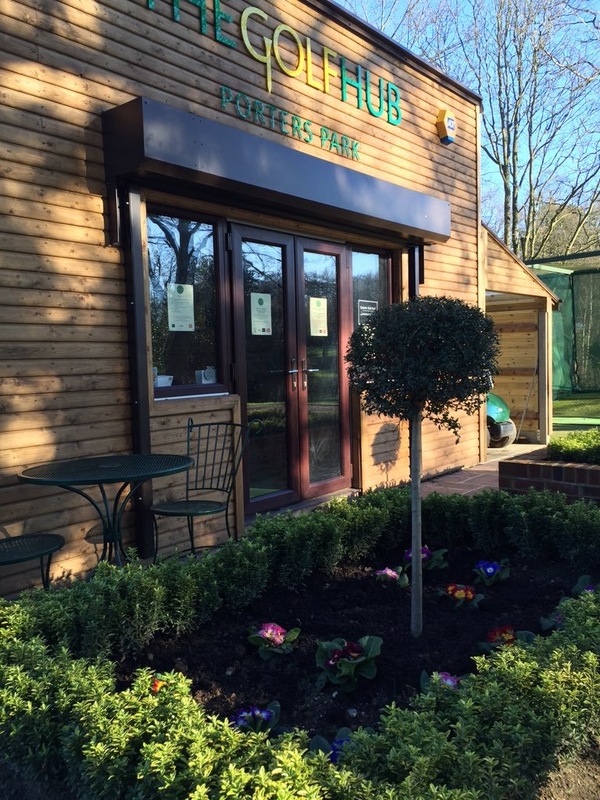 If you would like to visit Freddy’s bay for a viewing, please get in touch via our contact page on our website. 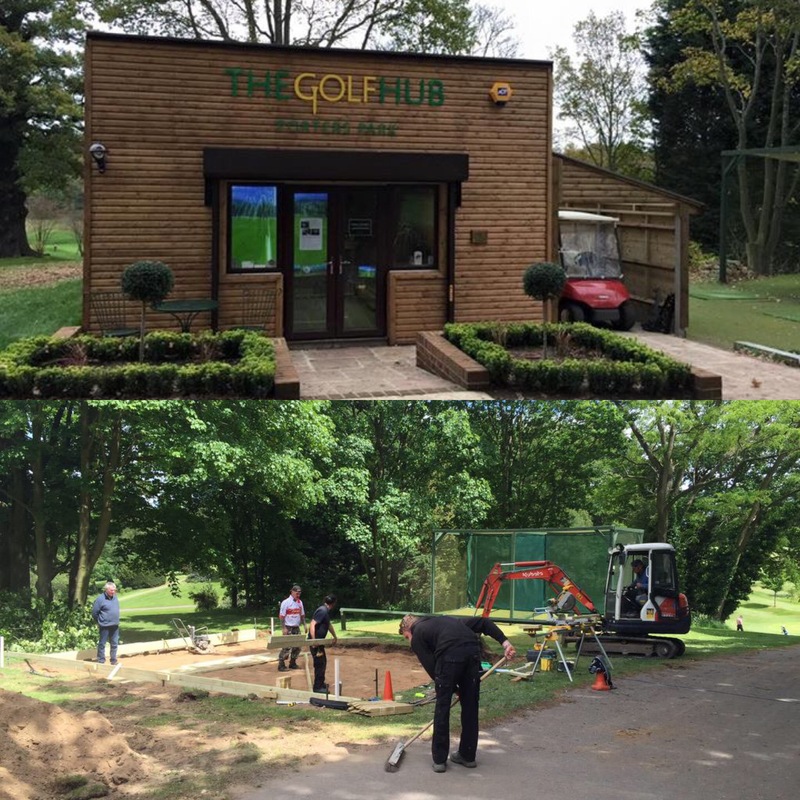 Six years down the line and with over 30 builds to its name, Golf Driving Bays is a flourishing business being driven forwards by Freddy’s unique experience and knowledge in this side of the industry. 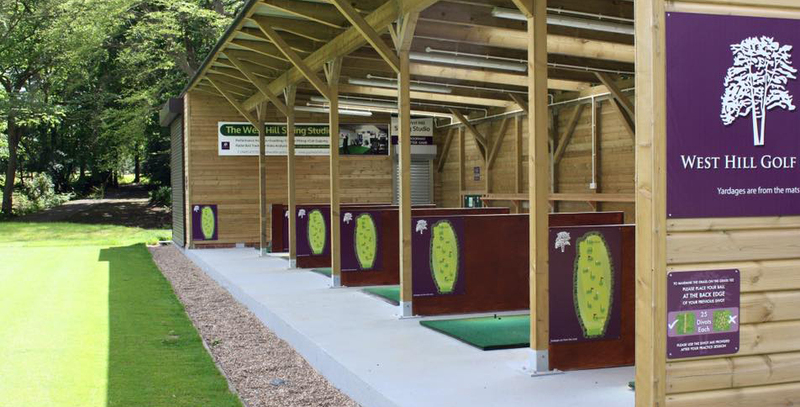 With a growing team of experts now working for the business, Golf Driving bays look to offer a turn key solution for any project scenario. 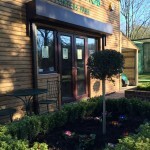 Our Build Team: Graham Bate and Sons. 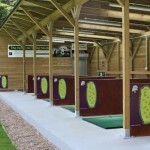 Graham has over 50 years experience in the building trade and was commissioned to build over 30 American Golf Discount stores around the United Kingdom. 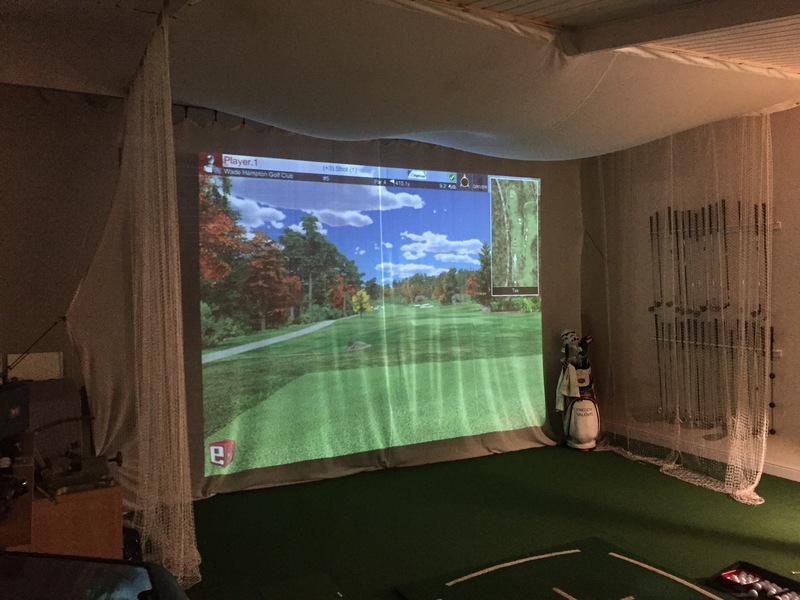 Graham has passed down his expertise to his four sons that now all work for the GDB team and bring a variety of skills to any building project. 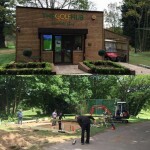 Graham and his sons have now completed over a dozen builds for GDB including some of our bigger projects at West Hill GC, Sandmartins GC and Sandmoor GC. 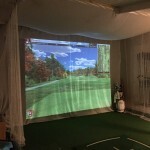 With over 10 years experience in the golf industry working at prestigious clubs such as Queenwood and Wentworth and more recently with cutting edge golf technology giants Foresight Sports (GC2 Launch Monitors). 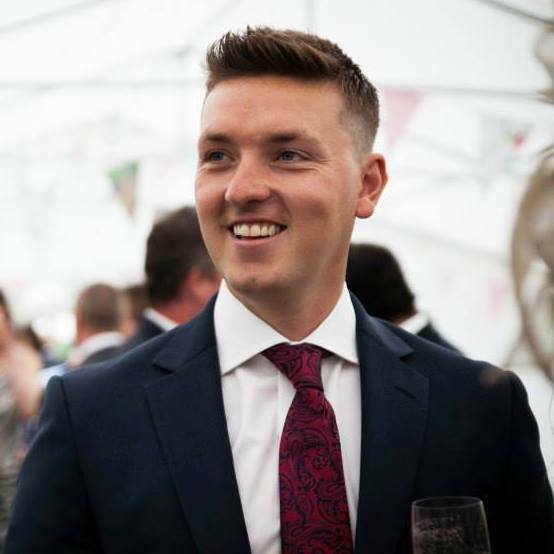 Nick brings a wealth of valuable knowledge to the company as well as a keen eye for detail. Nick believes through his pursuit to play golf at the highest level and work as a rep he has visited more than 3000 golf clubs world wide and attending a hand full of European Tour Events, working closely with several top professional.